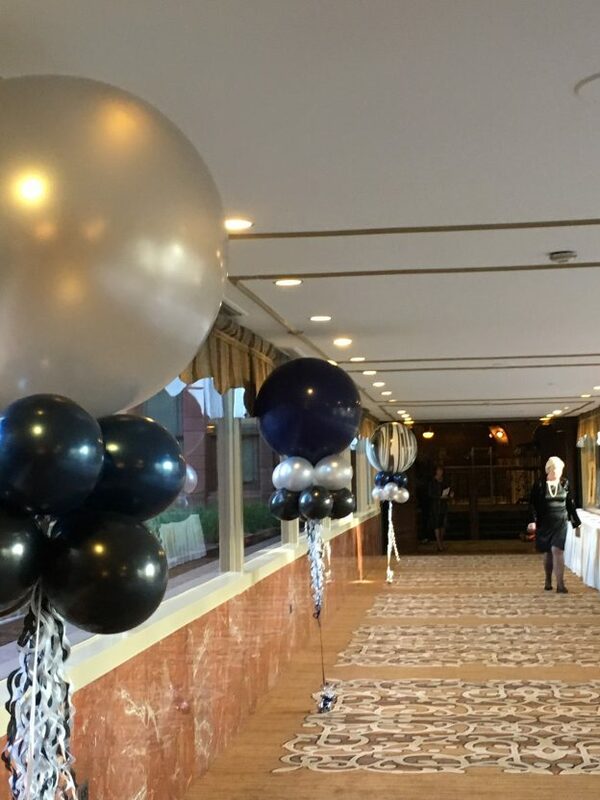 BIG balloons make a bold statement. What area would you like to highlight for your event? 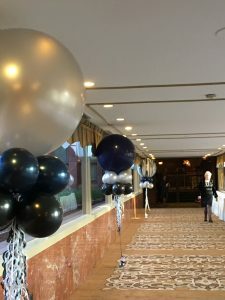 This entry was posted in Uncategorized and tagged Big balloons, elegant balloons on October 27, 2017 by Suzanne.